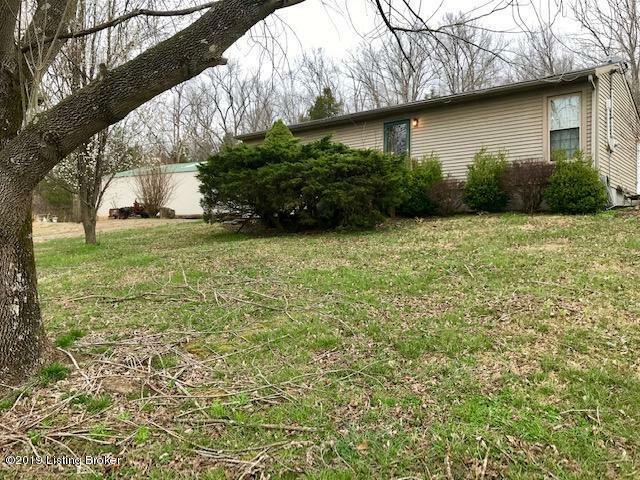 This property offers a low maintenance home with approximately 3.5+/- acres. Here we have an updated 2 bedroom, 1 bath with laminate floors in the kitchen/living room and tile in the rec room and bath. Plenty of room for friends to park and a spacious yard. 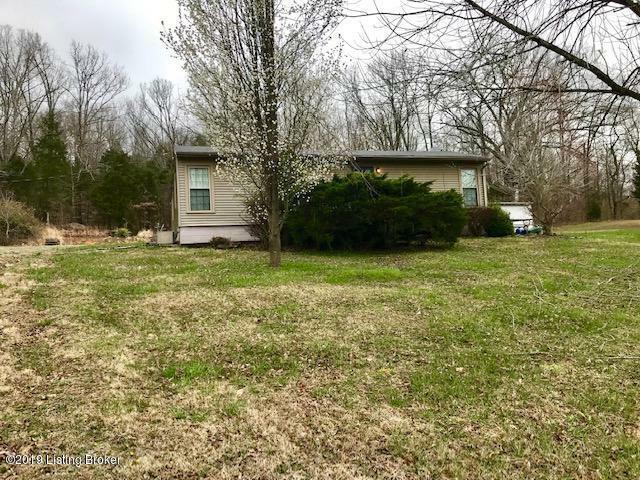 This home is conveniently located just 10 minutes from Leitchfield and 1 mile from the Eveleigh Boat Ramp. 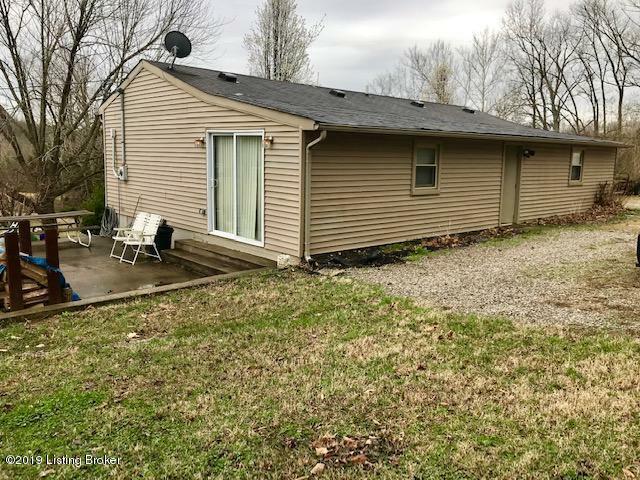 Outside you will find a large metal garage 30x50, with electric and plenty of room for a boat, four-wheeler and other toys. Right across the street is the lake access, you will love the gentle slope to the water. The path to the lake is large enough to drive a mule or gator almost to the dock. 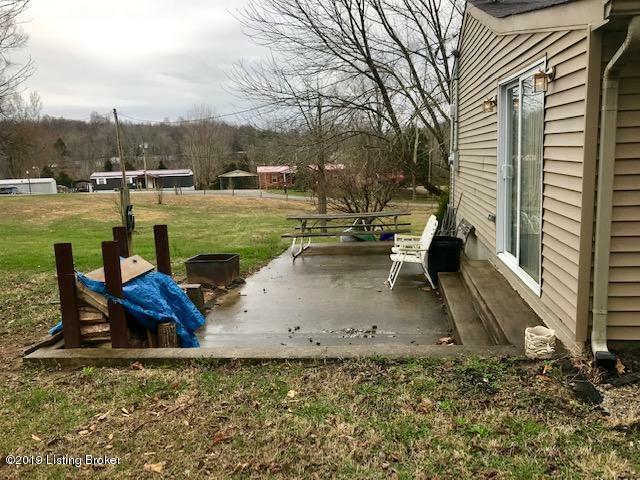 No having to lug heavy coolers or gas jugs, just cart them straight to the dock with ease.End dock to the far right goes with the sale of this home. To transfer per COE approval.